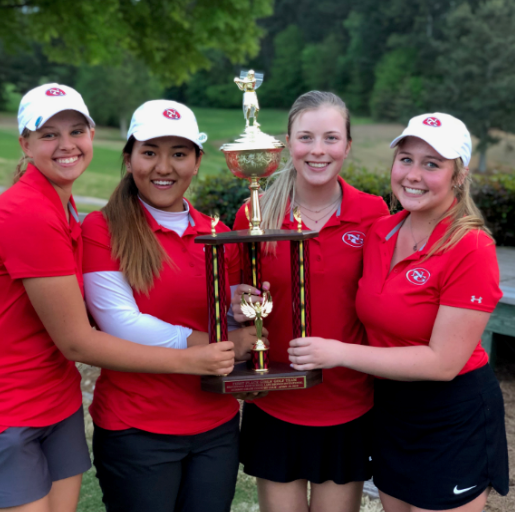 Congrats to the NG Girls team for winning the par 3 event. 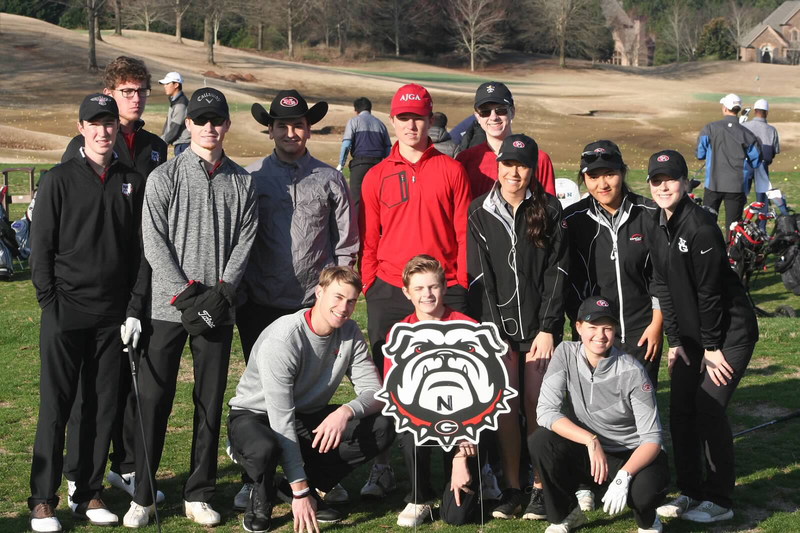 They edged out Woodward Academy by 4 and North Oconee by 7. Maddie tied for the best score in the tournament while Alyssa was 4th, Mary was 5th and Ansley finished 9th individually out of the 35 players. Great job ladies! 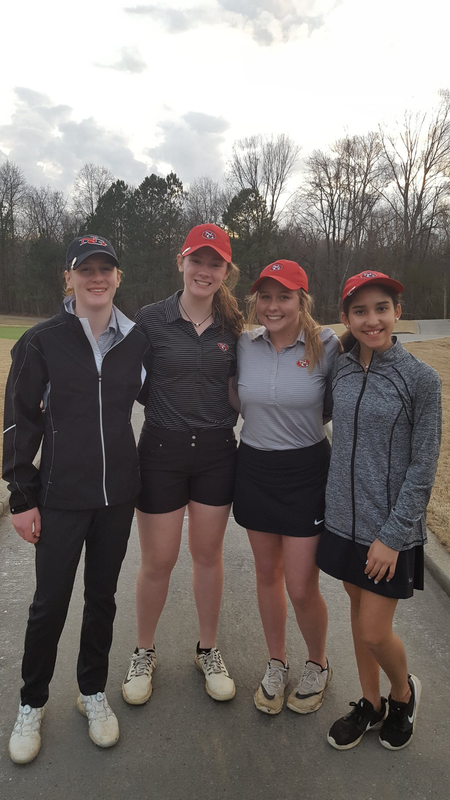 North Gwinnett girls finished in a tie for 4th in the St. Pius par 3 tournament to kick off spring break. All 4 finished in the top 25 individually out of 71 golfers. 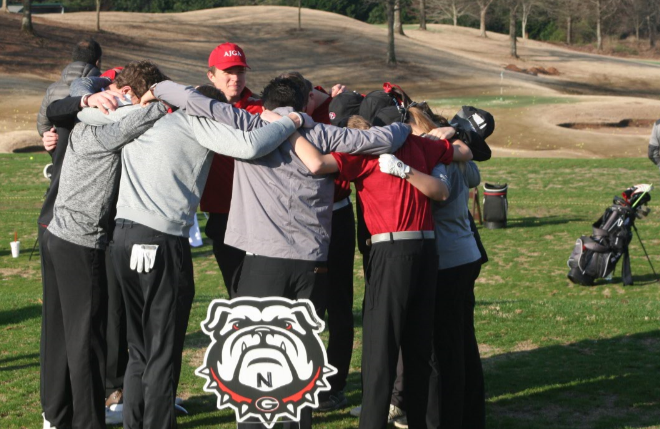 Great day at the Brookwood Invitational yesterday. Ladies played great and took home the win! Lauren Maher led the team with a 79 and won low medalist. Alice and Chelsea followed her lead posting an 80 and 85 respectively. Congratulations ladies! 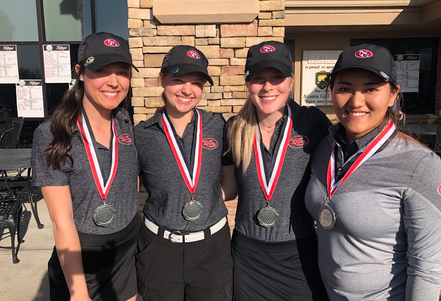 The NG Girls posted a 254 and finished in 4th place at the Maple Ridge Tournament. 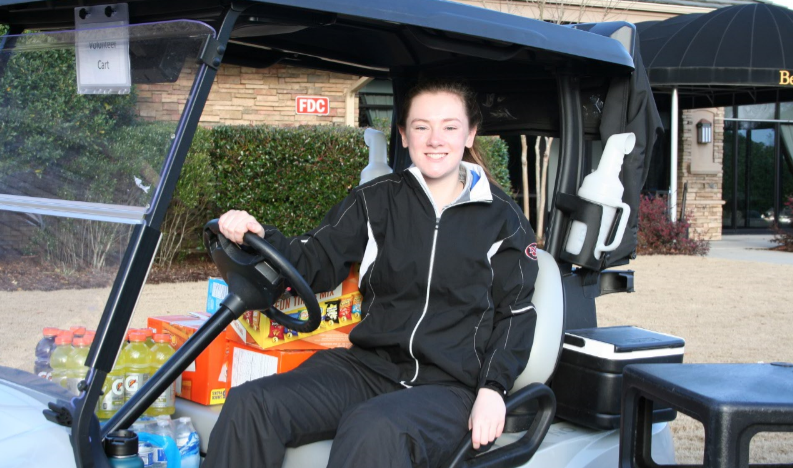 Lauren Maher led the charge with a blazing 77! Congratulations boys on your varsity match win! Congratulations girls on your 4 team varsity match win! NG Girls posted a score of 124 with the following individual scores. 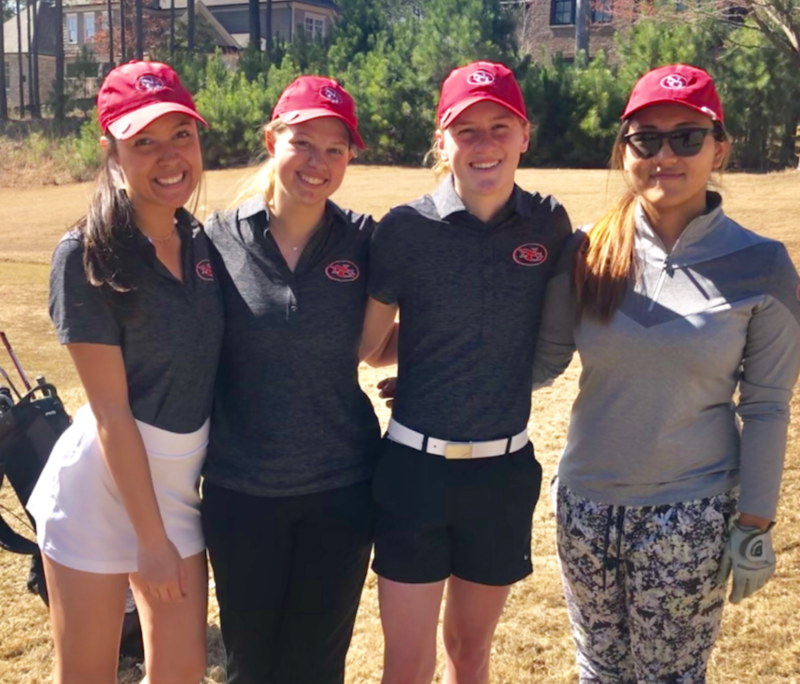 Girls finished in 11th place out of 24 teams on Saturday in the Gwinnett Open. Scoring on the Stableford point system, our girls earned 56 points. Alice Acosta was our leading scorer with 26 points which was 14th place out of 94 golfers. Lauren Maher had 17 points, Lauren Ebeling tallied 13 points to complete our team score. 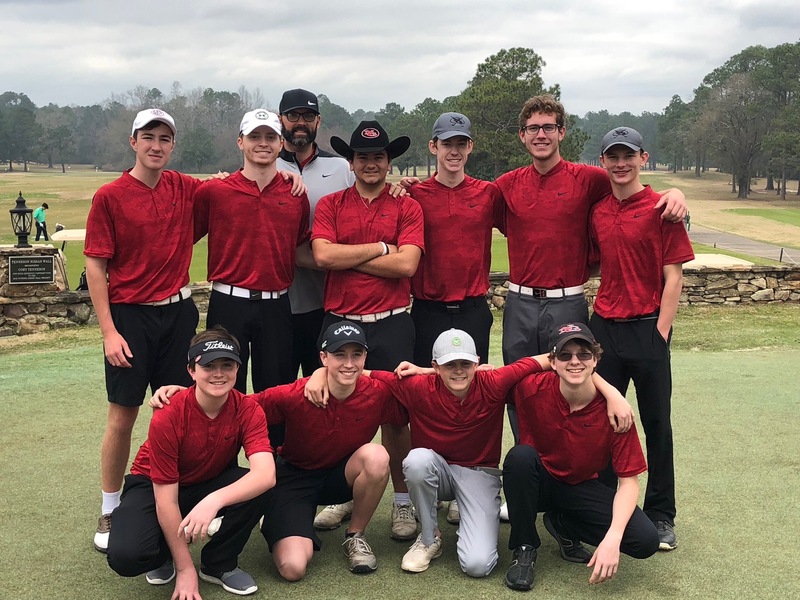 Johns Creek was the tournament winner while Lambert finished second. 3rd place finish at the Apple Mountain Invitational. 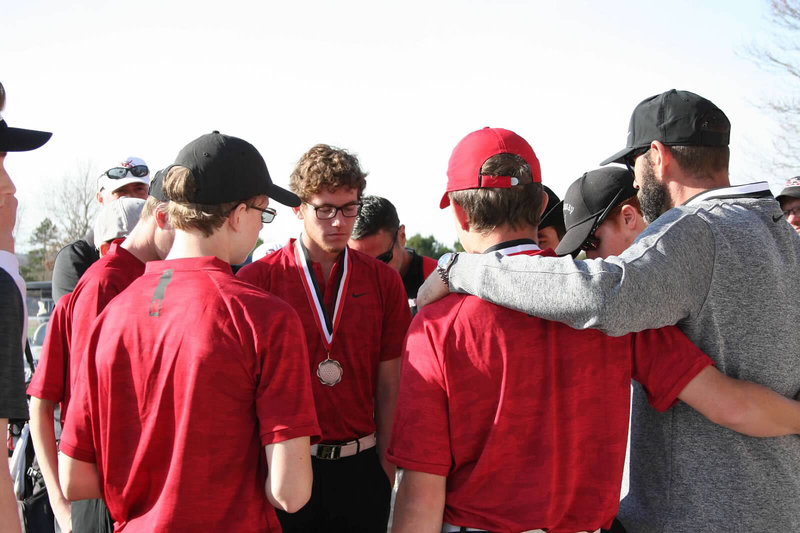 Rasmus led the boys with a 71 followed by Palmer (76), Will (77), and Jacob (82). Congratulations! North GA won 14 1/2 points to 4 1/2. North Gwinnett boys were responsible for 8 1/2 of the 14 points. 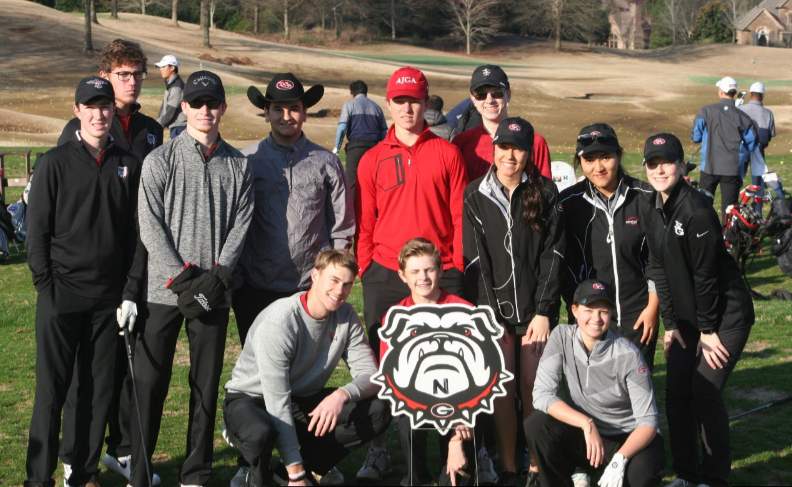 Congratulations to the North Gwinnett golf teams. Both the boy's and girl's teams finished in 2nd place at the NG Invitational! 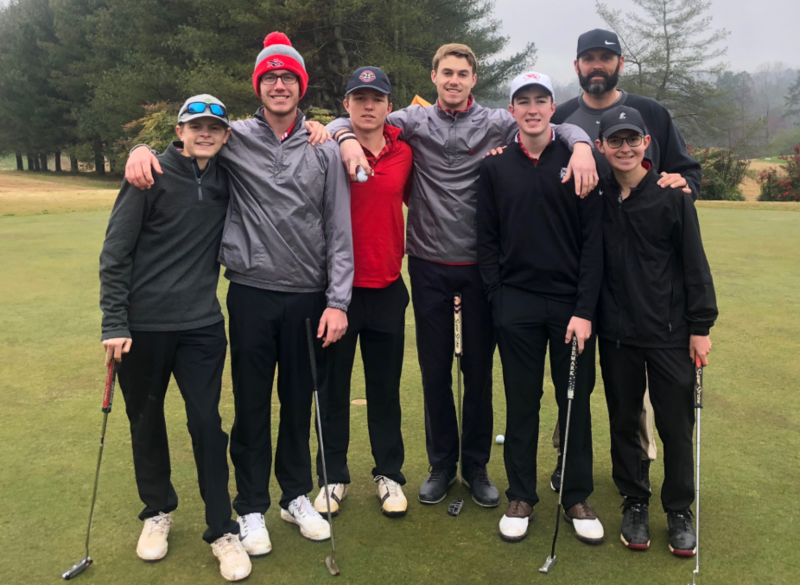 Pierce Garland led the boys with a 74 followed by Jacob Shepherd (77), Palmer Kahren (78), Rasmus Eriksson (83), Bryce Fowler (87) and Will Riggs (90). Alice Acosta and Lauren Maher each scored an 82 followed by Chelsea McGovern (83) and Lauren Ebeling (87). 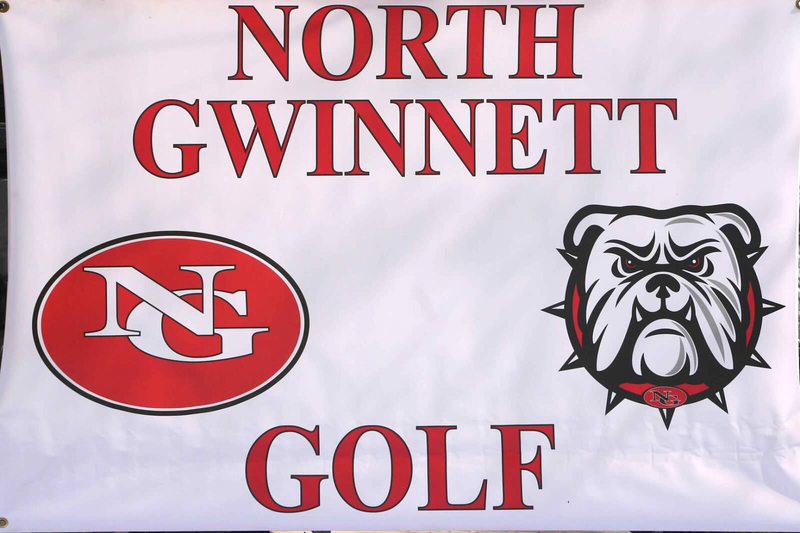 North girls defeated Lanier 147 to 160. North was led by Maddie LeMoine with a 44 and Mary Mraz with a 48. Congratulations girls! 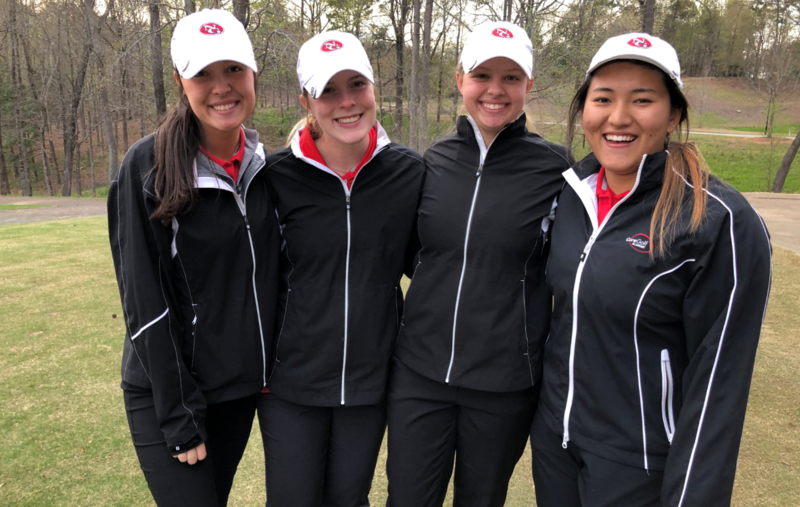 NG girls defeated Lanier 139 to 146. 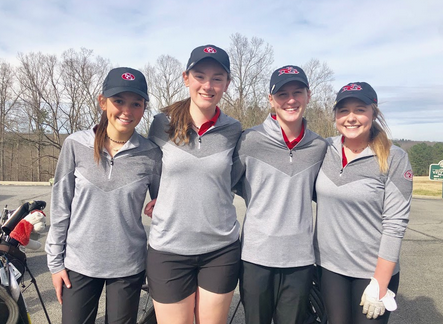 Mary Mraz led this girls with a 43 followed by Maddie LeMoine (47) and Alyssa Wright (49). 7A State Champs! Congratulations Lady Bulldogs!